TRID (TILA-RESPA Integrated Disclosure rule) highlights two requirements and their interdependence. Firstly, CFPB indicated the lender is ultimately responsible for the service provider and that the lender must manage the service provider and ensure accreditation to ensure no harm to the borrower. Secondly, CFPB indicates the lender must based on loan type, provide a list of available settlement service providers. The CFPB continues to reinforce the Regulation Z, 12 CFR 1026.36(f) requirements to ensure the loan officer, appraiser and other third-party service provider are accredited and managed to ensure no harm to the borrower. And in the CFPB bulletin, they state the lender is liable for any harm caused to the borrower by the third parties. TRID also reinforces the creditor’s requirement to provide the consumer with a written list of available settlement service provider within three business days after receipt of the consumer’s application. The requirement to provide the borrower with a list focuses attention on the need for action by the lender on ensuring accreditation of those the lender provides in the list. 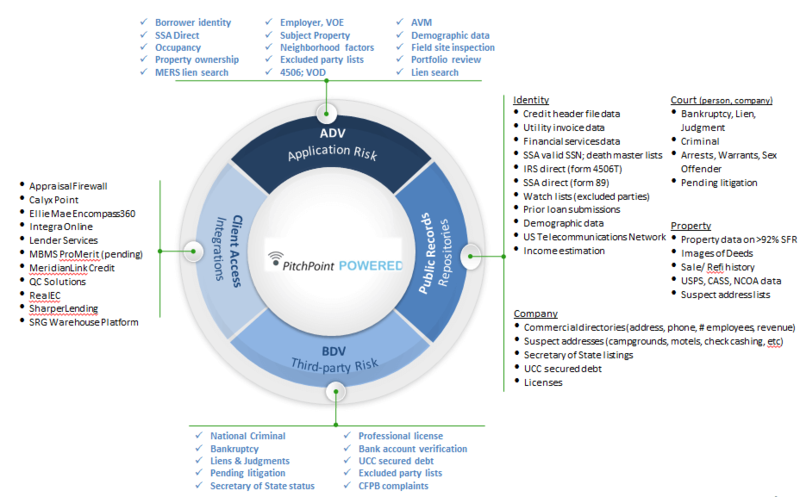 How can the lender provide the list if they don’t first create a policy and procedure and implement the procedures to conduct their due diligence and ongoing monitoring of the third-party service providers. The CFPB expects supervised banks and nonbanks to have an effective process for managing the risks of service provider relationships. Establishing internal controls and on-going monitoring to determine whether the service provider is complying with Federal consumer financial law; and Taking prompt action to address fully any problems identified through the monitoring process, including terminating the relationship where appropriate. Contact Us to get your Custom Quote and Vendor Vetting Program Started Today!